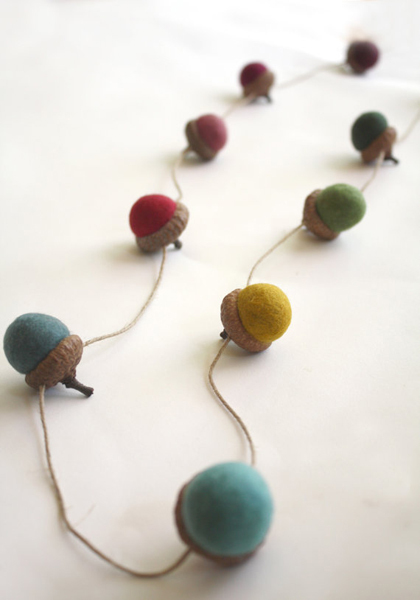 I love a garland, but a Felted Acorn Garland? Definitely. 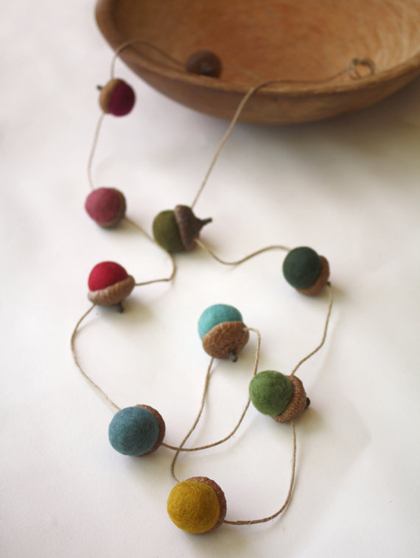 You can shop the full range of gorgeous felted goodies over at Delica. Delightful find! 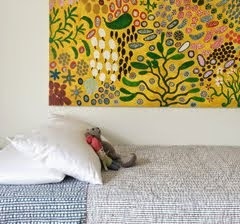 Great earthy colours too.